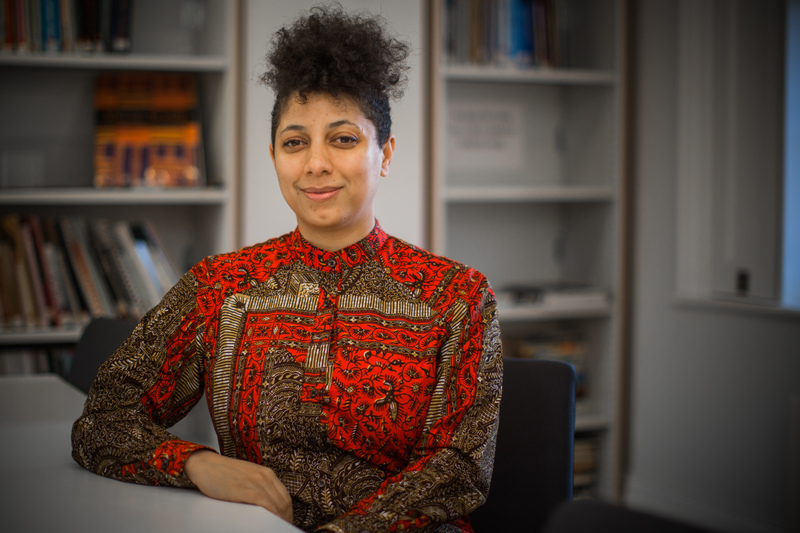 From 4th March 2019, Arike will lead the BCA, the only national heritage centre dedicated to collecting, preserving and celebrating the histories of African and Caribbean people in Britain. Founded in 1981 based in Brixton, South London, BCA is the first of its kind and its unique collection includes rare historical documents, photographs, ephemera, oral history testimonies and an eclectic range of objects dating from the second century to the present day. Arike has extensive experience in the heritage and cultural sector and a long track record in leading large and complex, multiple-stakeholder initiatives. She is a standing board member of the National Archives’ programme to transform the UK archives sector, Unlocking Archives, is a BAFTA Heritage Board member, and previously had an integral role in redeveloping Wellcome Collection’s approach to archives. Arike’s achievements include chairing Hull’s first Black History Month committee, securing significant funding for, as well as programming and managing, a national cross-sector multi-platform programme to commemorate Rambert’s 90th and helping to create the current UK Strategic Vision for Archives. Of his tenure at BCA and Arike’s appointment current Director, Paul Reid, said “Through the lens of African and African-Caribbean history and heritage, BCA’s Founders set out to establish a lasting legacy to our Ancestors. Len Garrison’s poem ‘Where are all our monuments’ posed a key question. I’m pleased with what we achieved during my time as Director and that we now have a greater commitment to changing the teaching and understanding of British history”.